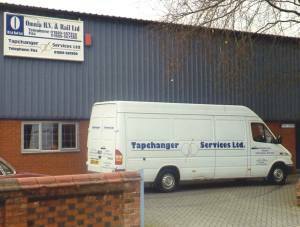 Our sister company Tapchanger Services Ltd. provides a service and repair facility for all makes of on-load tapchangers, both in the UK and overseas. 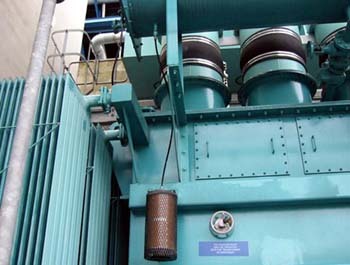 We have a broad customer base and carry out work for most British Transformer manufacturers. 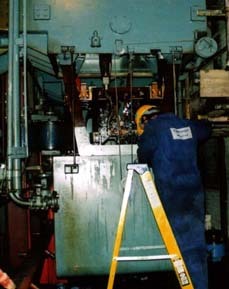 Our service engineers have working experience on a variety of tapchanger types and can provide a highly specialised maintenance service, either on site, or at our workshops in Uttoxeter, Staffordshire, UK.